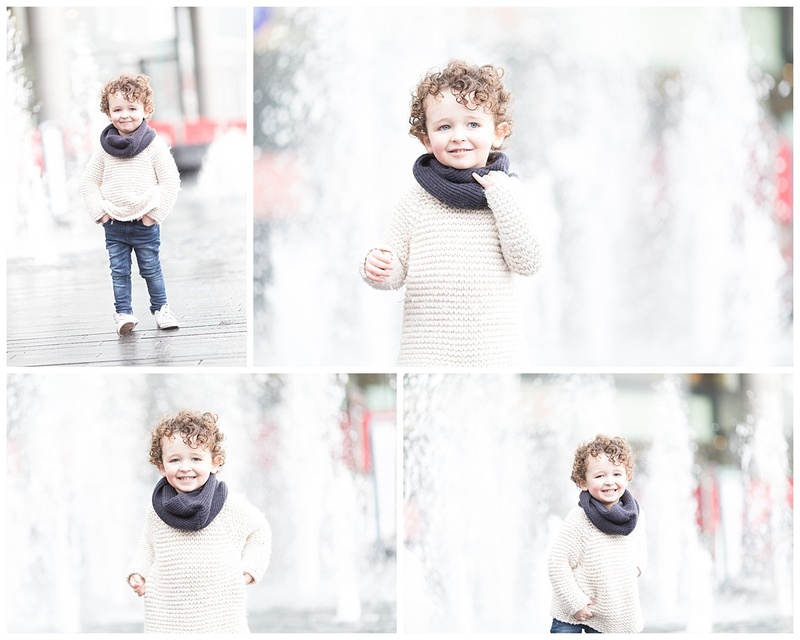 Edinburgh family photography – all year round! It’s a common misconception that the best time of year to plan your family photoshoot is summer. And with the unpredictable weather in Edinburgh I can understand why many families believe that! But lets face it, the weather in Edinburgh can give us 4 seasons in one day, at any time of the year! 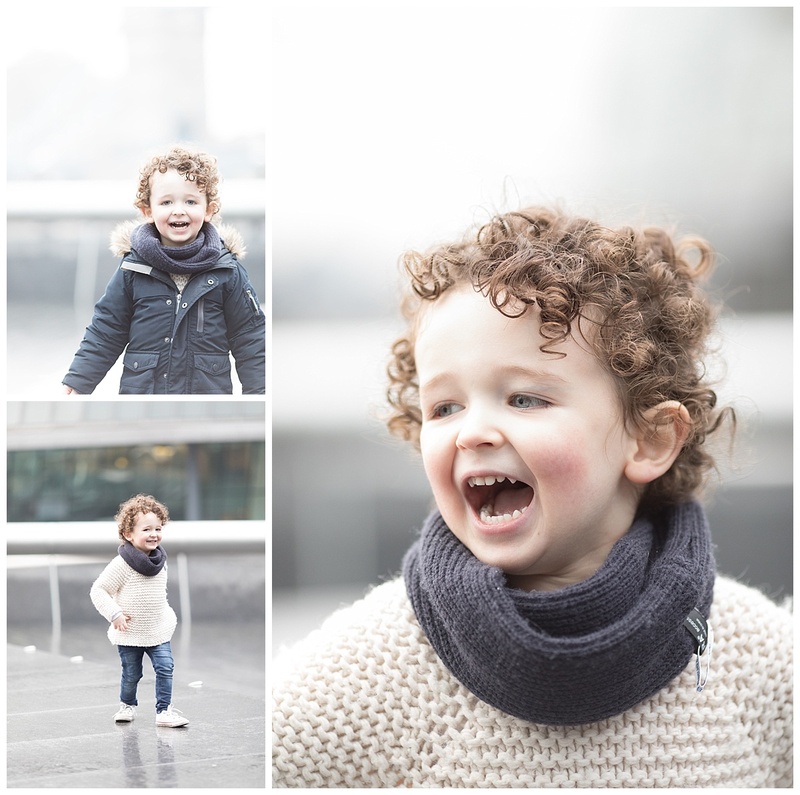 So I wanted to showcase some recent photoshoots to show how you can still capture your child as they are now, even on a grey January day! Summer is great for being a bit warmer but actually the song harsh light is a photographers least favourite light! In other seasons the sun is lower and therefore the light is softer and more flattering, and you also have less chance of everyone squinting! I spent a week in London this month for the annual SWPP convention – its a huge trade show, training and more and an annual event for most professional photographers in the UK. Whilst down there I had a day photographing children near Tower Bridge and the forecast was not on our side at all! Along with my friend and awesome photographer Ashleigh of Ashleigh Shea Photography we photographed the adorable Stanley and he was on fine form! 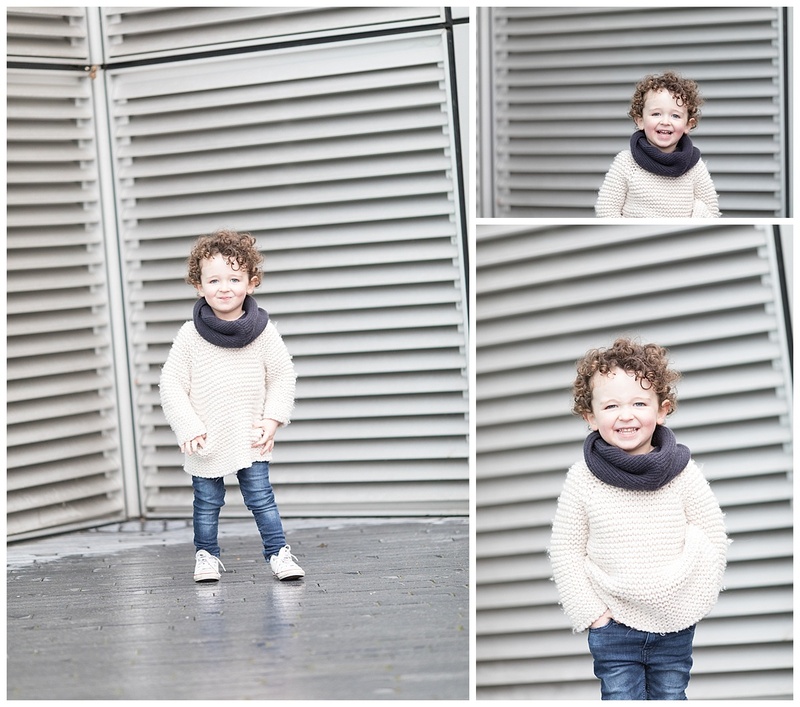 Despite it being relatively mild for January the skies were dull and grey so it was time to get creative with backdrops and keep it fun for our little model! At any time of year kids can get tired and fed up quickly, especially toddlers. 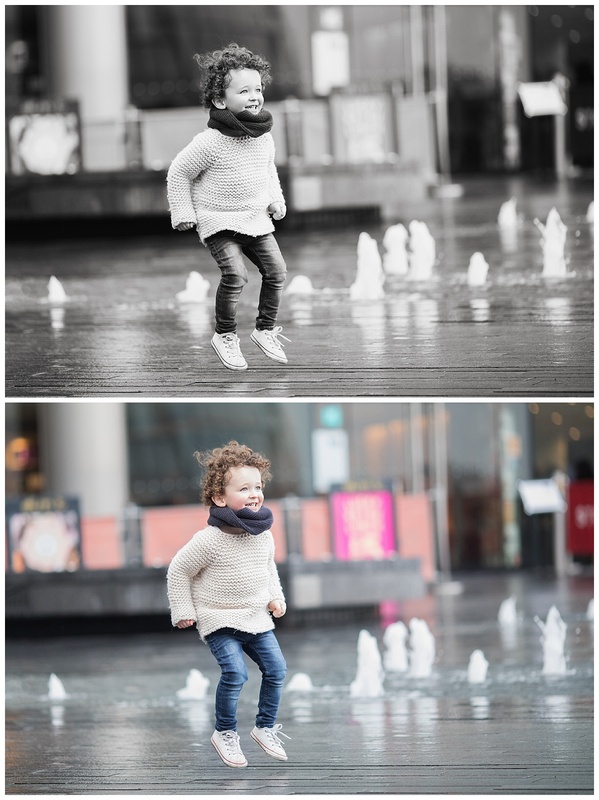 But because we were in a new place with two silly ladies asking him to twirl and jump and making him giggle Stanley had a blast and as you can see from the photos there were natural, relaxed smiles aplenty! You can find out more about how I work with families and children for a fun relaxed photoshoot here. Stanley’s mum left me a lovely review on my Facebook page after receiving her images, you can read it below after his photos! This was the first time Stanley had had any pictures taken professionally so we were a little unsure of how it would go (he can be quite shy!) but we needn’t have worried as Rachael made Stanley feel so relaxed and at ease because the shoot was fun. He had a blast and was fully engaged in the process. 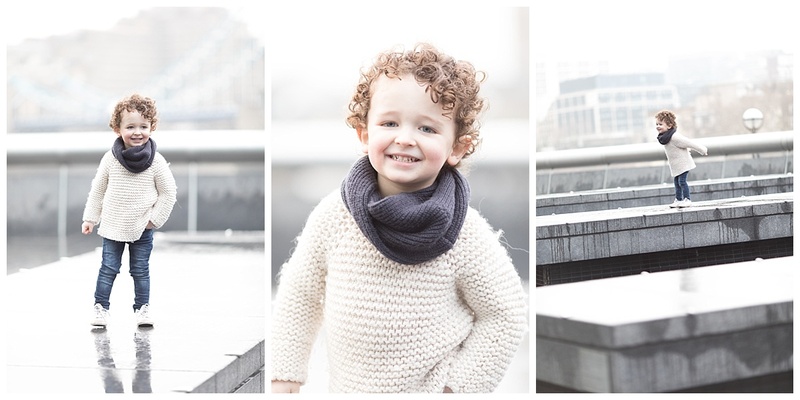 The results show this and rather than ‘posed’ forced smiles Rachael has captured his cheeky character perfectly, and even on a miserable grey day in London, the pictures are beautiful! Thankyou Rachael and would highly recommend you to anyone thinking of getting some nice shots done of their little ones! 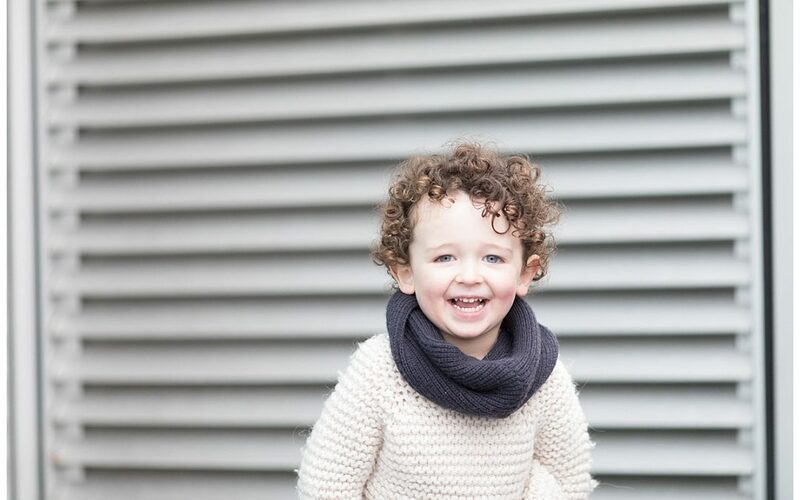 If you are looking for a family photographer and would like more information about my child and family photoshoots in Edinburgh please fill out the contact form below and I will get back to you as soon as I can!